When they give the quotation to customer, a part of them will reply: your price is so expensive. In fact, whatever the price is, the customer will complain that the price is so high. Why this situation appeared? One reason is that some manufacturers give a unreasonable price to get benefits, another reason is that the customer want to get a discount and negotiate with the sale manager. 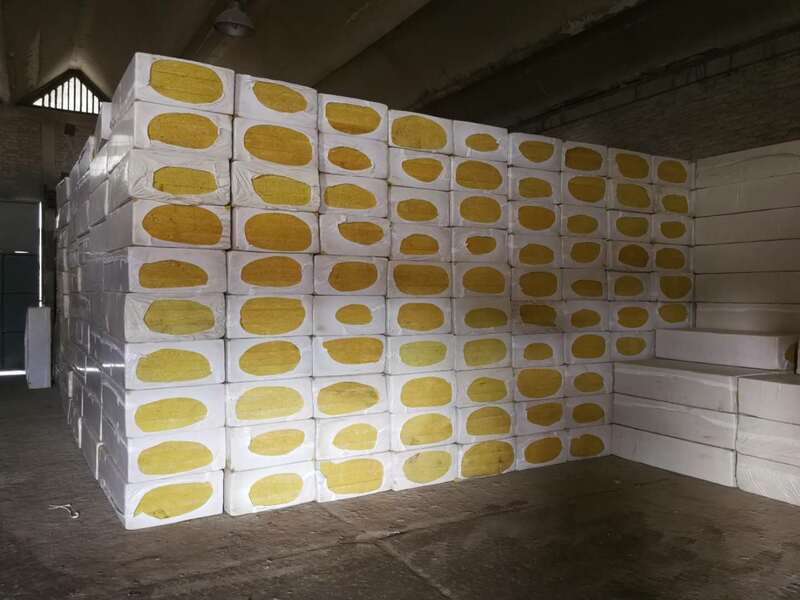 As soon as telling the basic information of rock wool, will Goldenwool give you the reasonable price. If you really don’t know the details, Goldenwool will offer you professional suggestion.